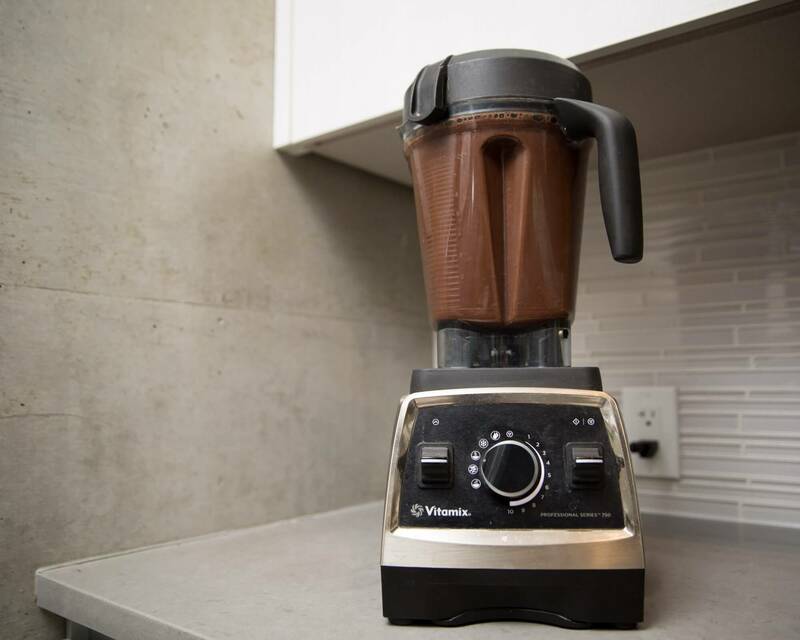 I previously posted about making hot chocolate in the Vitamix. But I typically turn to hot cocoa when I want a warm chocolatey beverage. Hot cocoa and hot chocolate are often used interchangeably… but when you think about it, hot cocoa is made from cocoa and hot chocolate is made from chocolate. 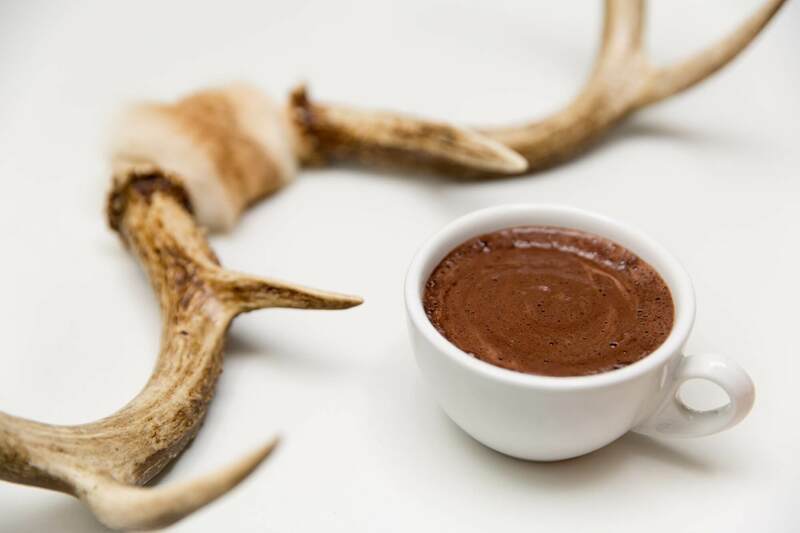 By working with cocoa (as opposed to chocolate that also contains cocoa butter and sugar), you have more control on the sweetness and intensity of the chocolate flavour. You can adjust the added sugar to control sweetness. You can add more or less cocoa to adjust the intensity and body. I like my hot cocoa relatively intense, and not too sweet (but don’t cut the sugar too much, because some sugar brings out the chocolatiness). Here’s my hot cocoa recipe. Makes 2 large servings. Add all the ingredients to the Vitamix. Use the hot soup setting on your Vitamix; or start at speed 1, increasing to 10 and blending for 6 minutes.